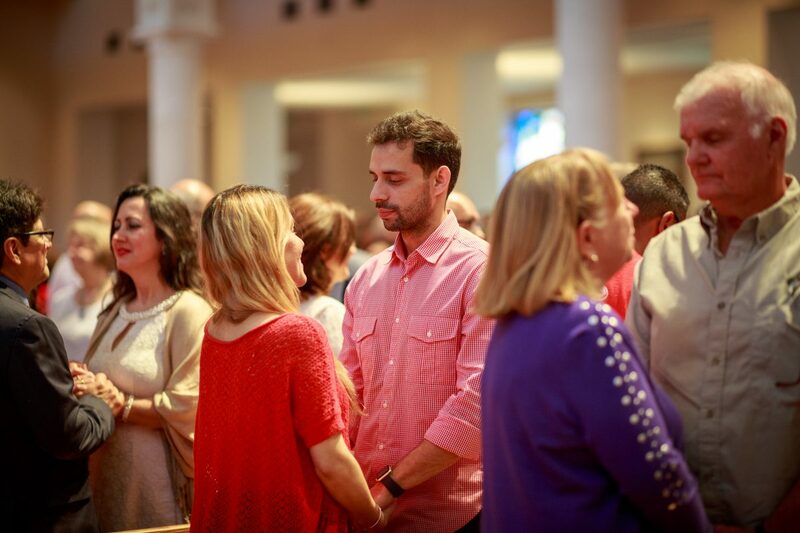 The Mass for Marriage is an annual celebration held during National Marriage Week to highlight the Sacrament and vocation of marriage. Married couples, their families and all who support marriage are invited to attend. In a true celebration of love, couples will renew their wedding vows and have their photos taken with Bishop Noonan. Pictures from the Mass will be available to view and download here by Monday, February 11, 2019.